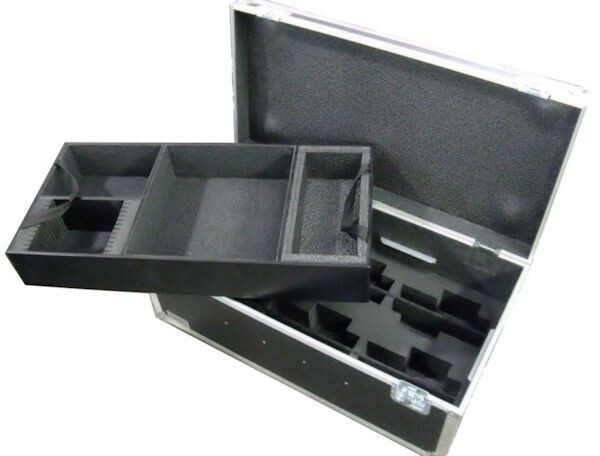 Custom made interiors designed and made by Hafer offer logical ways to organize case contents, especially when multiple smaller and odd sized items will populate your case. 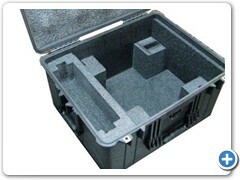 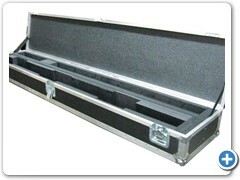 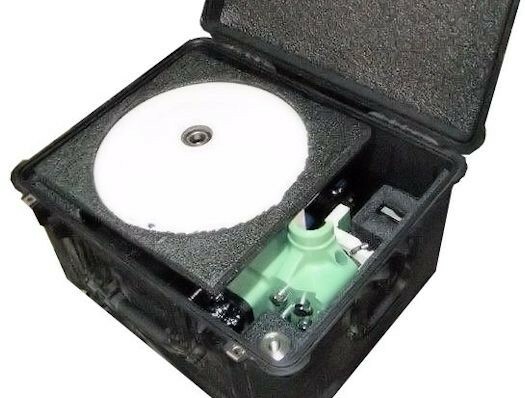 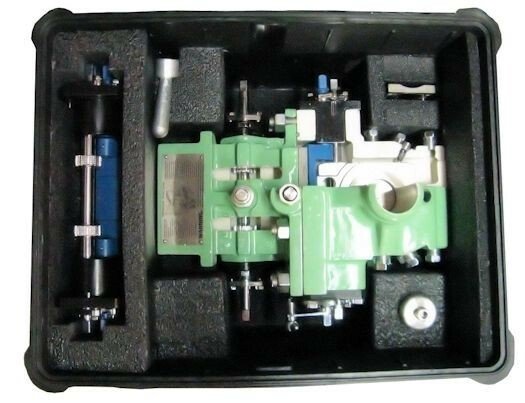 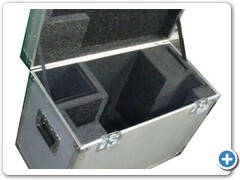 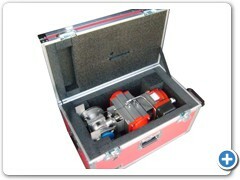 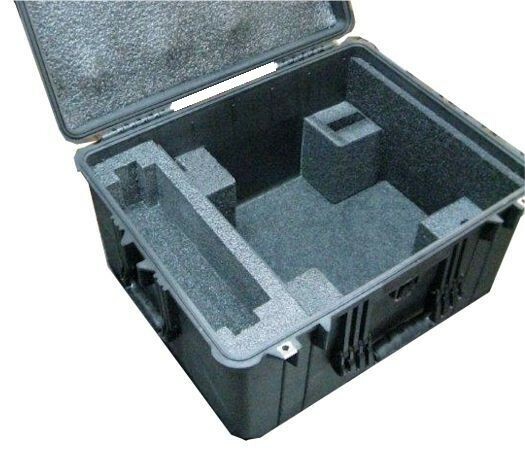 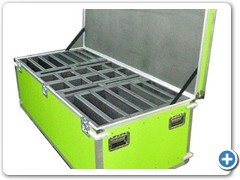 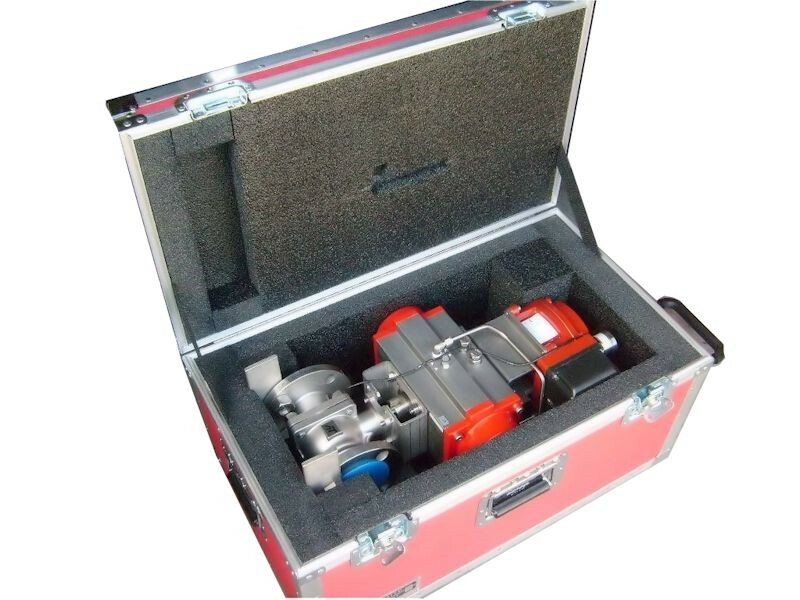 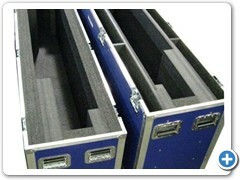 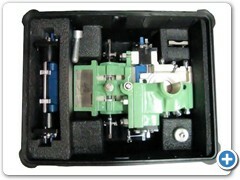 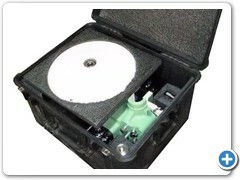 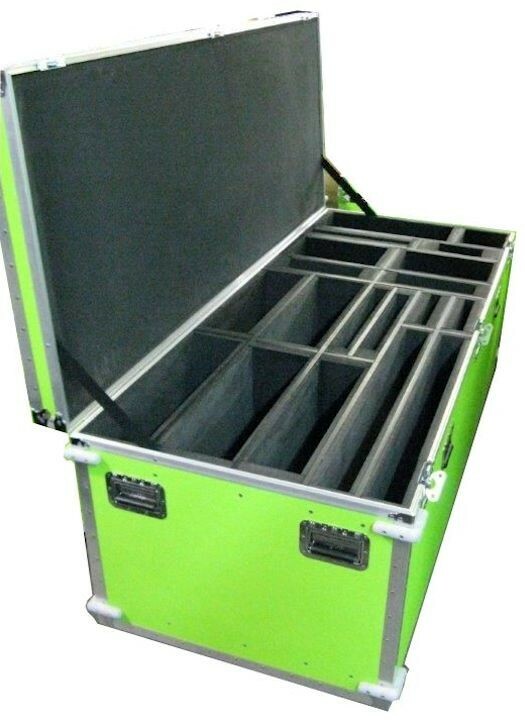 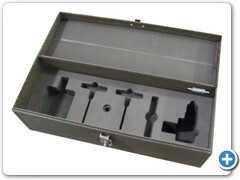 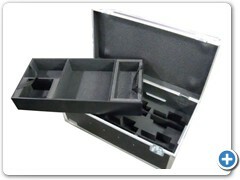 The top grade machined and fitted foam can insure a snug fit and maximum protection when traveling and shipping. 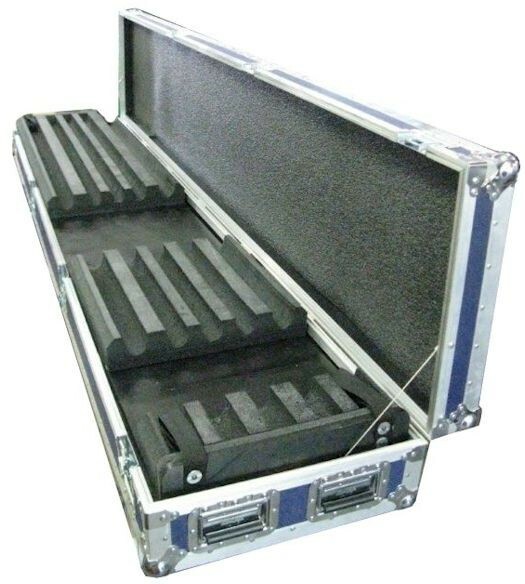 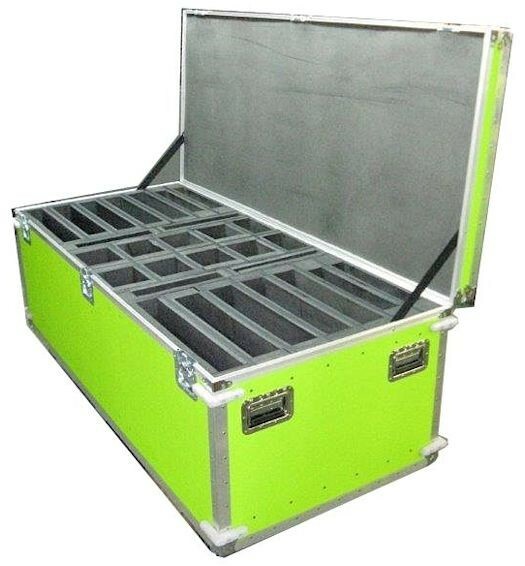 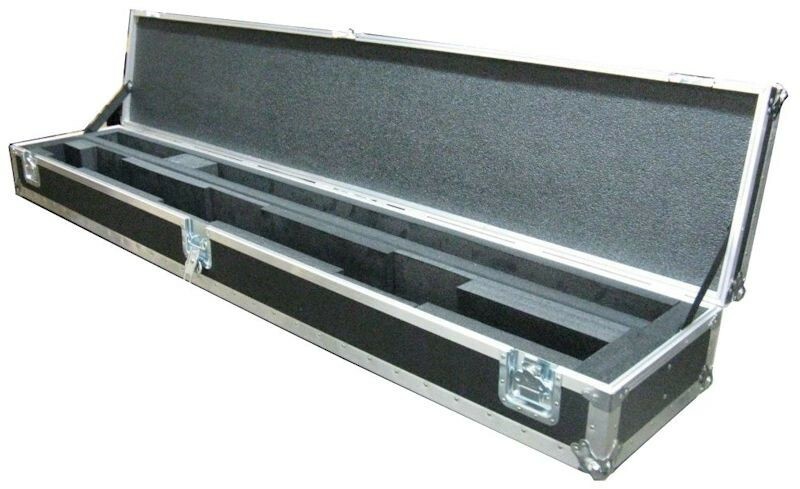 Hafer Case manufacturers custom case interiors to your specifications so you will feel assured that your case contents arrive to destinations in pristine condition. 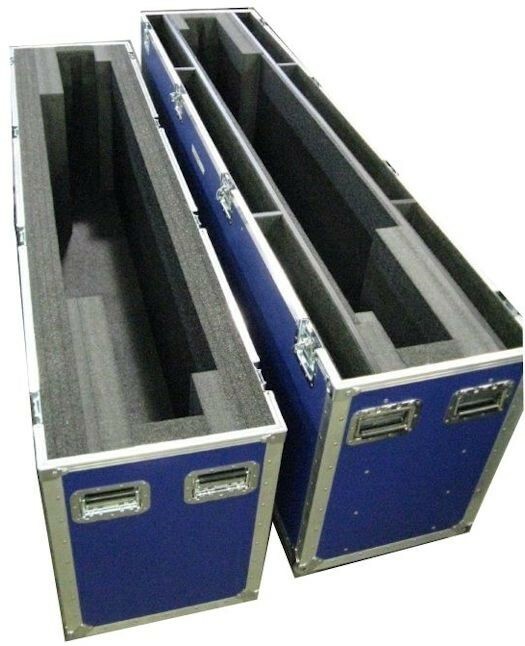 The key goal is to deter or eliminate business interruption, or project or performance downtime due to equipment damaged in transit. 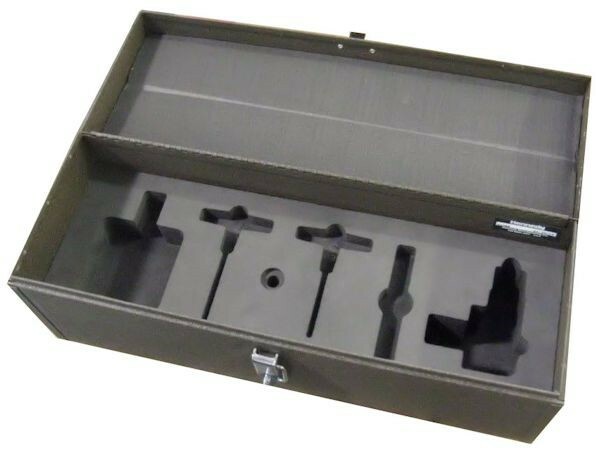 The possible benefits of these add-ons are more than worth the investment. 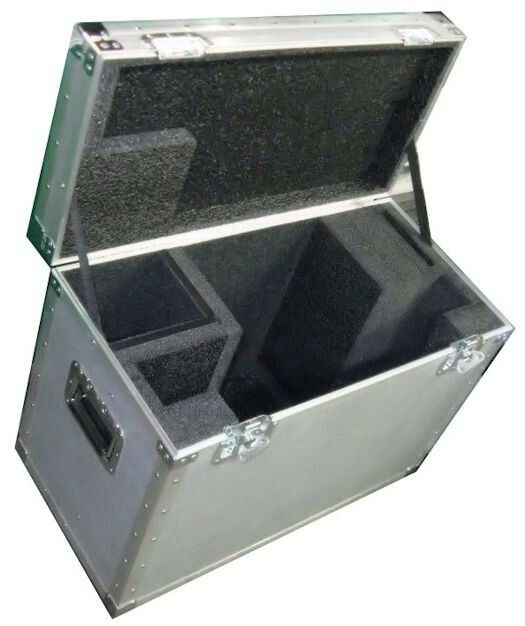 Hafer craftsmen begin with the highest quality materials and either form or machine cavities to snuggly fit your items into your case. 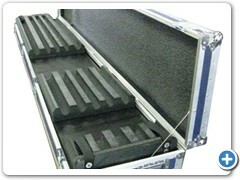 Movement and shock in transit are reduced or eliminated! 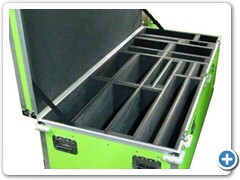 The photo slideshow on this page illustrate examples of custom foam case interiors manufactured by Hafer Case.